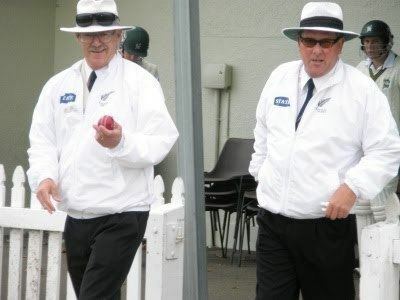 Evan John Gray (born 18 November 1954 in Wellington) is a former New Zealand cricketer, who played 10 Tests and 10 One Day Internationals for New Zealand in the 1980s. He was selected as a specialist bowler, but had a largely unsuccessful Test career, with 17 wickets at a bowling average of 52.11. In 1981-82 he and Ross Ormiston added 226 for Wellington against Central Districts.